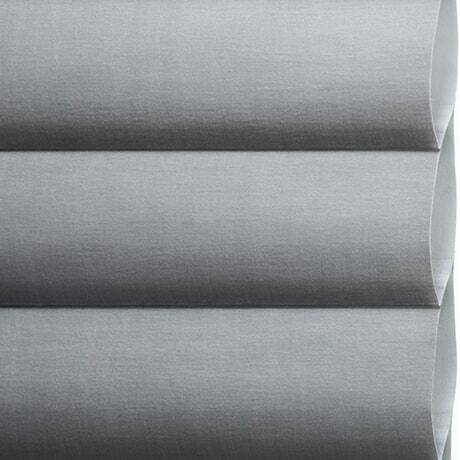 While every Hunter Douglas window treatment provides some measure of light control, some room darkening shades offer more benefits than others. 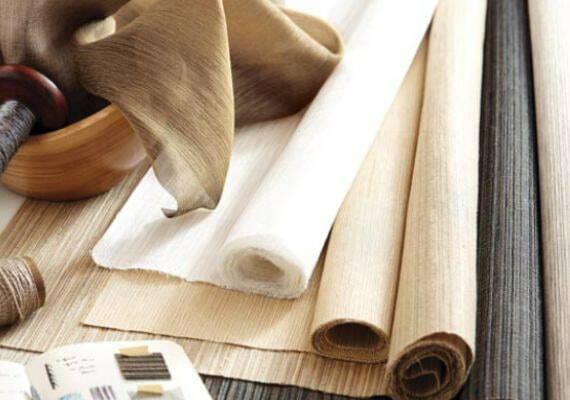 A key consideration is fabric type and color. 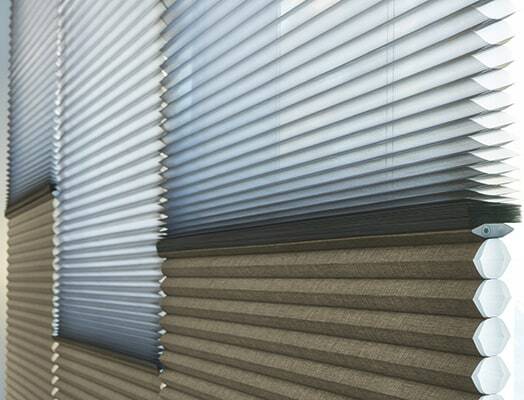 Sheer fabrics typically soften and filter sunlight, while semi-opaque and opaque fabrics almost completely block it. 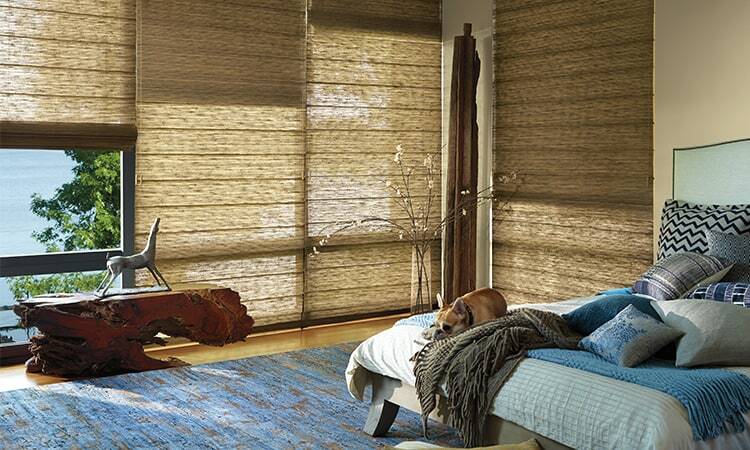 We say "almost" because these fabrics darken a room but do not entirely eliminate light. 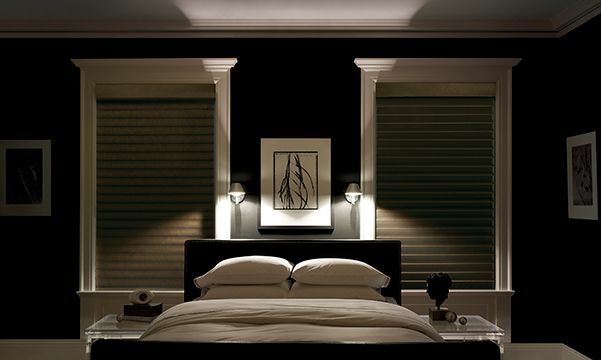 Something you might consider is a cordless blackout shade for a clean, uncluttered look. 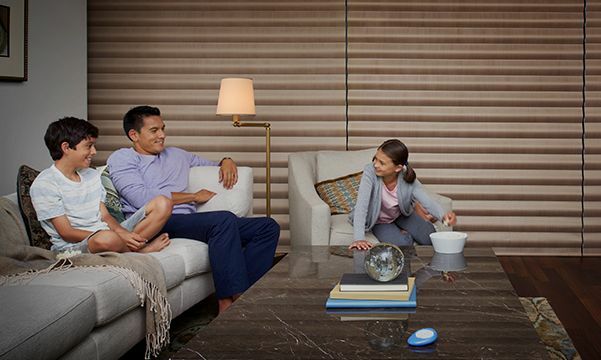 The great thing about no lift cords is that it's a safer choice if you have children or pets. 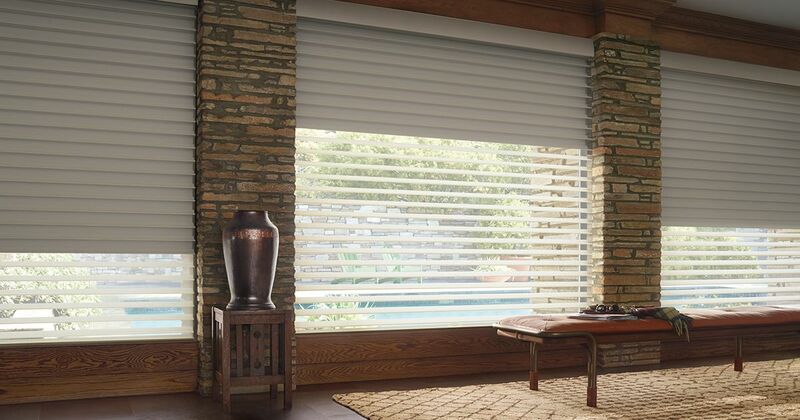 There are a lot of cordless options out there, including LiteRise®, which enables you to raise and lower your shades by just lifting or lowering the bottom rail. 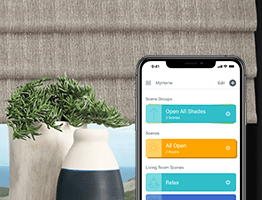 There are also automated shades (both battery-operated and electric) that let you program your shades right to where you want them and then control and schedule them using your remote, an advanced scene controller or an app on your phone or tablet. 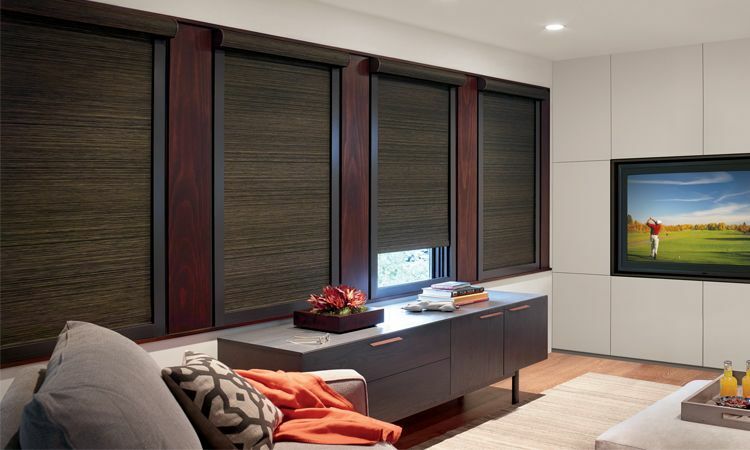 There are so many options for blackout blinds and shades that it really comes down to taste. 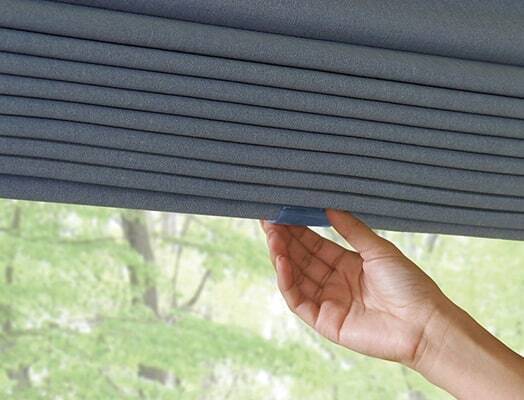 If you really want to block out as much light as possible, make sure to choose window treatments with maximum light-blocking qualities that are able to minimize light gaps, seams and rout holes, such as the de-Light feature offered on many horizontal blinds. 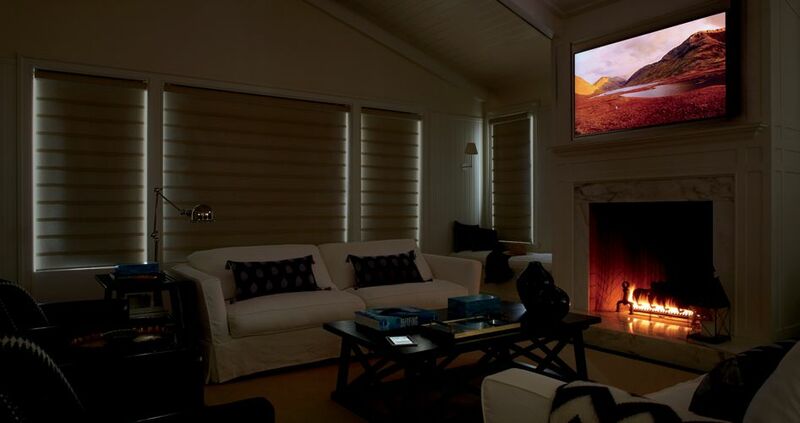 Another option is to consider a room-darkening liner that can be either sewn directly into the face fabric or operate independently. 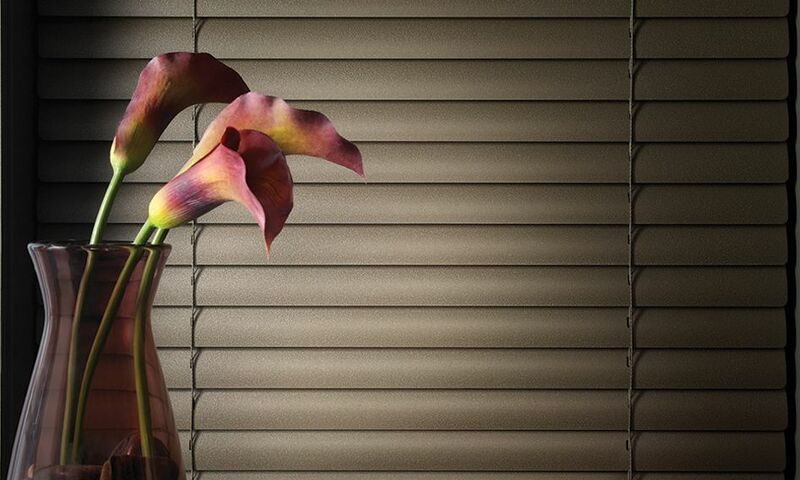 With so many choices these days, it's easy to find the right blackout blinds & shades for your unique needs. 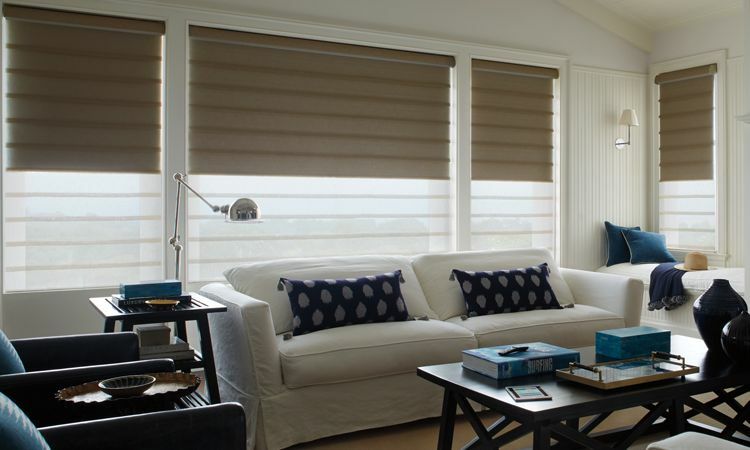 Designer Roller Shades offer a wide selection of opaque fabrics and colors for you to choose from and come with a variety of design options and lifting systems. 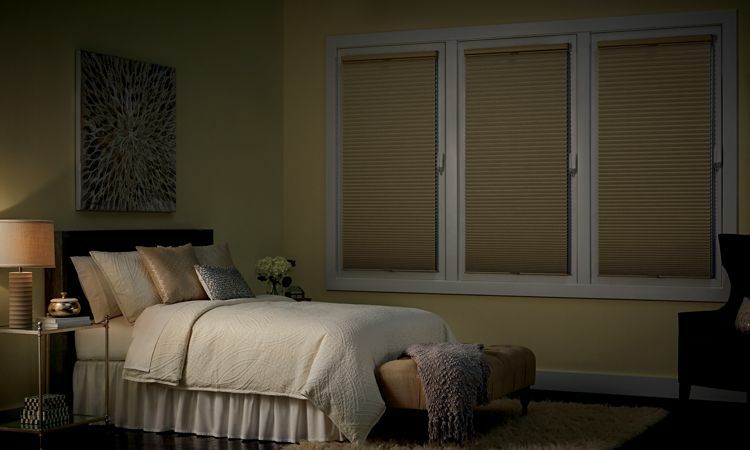 Duette® Honeycomb Shades provide many room-darkening options including the LightLock™ System that is the only system of its kind that achieves unparalleled darkness. 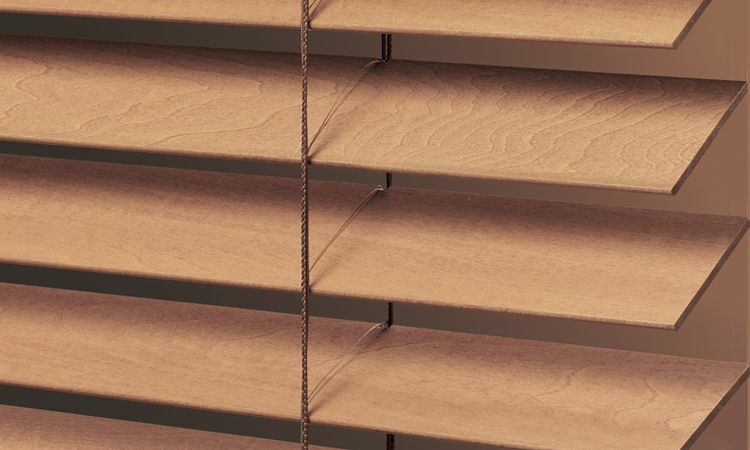 The de-Light feature offered with Parkland® Wood Blinds is a routless design that hides cord holes helping to block light and create a more finished appearance. 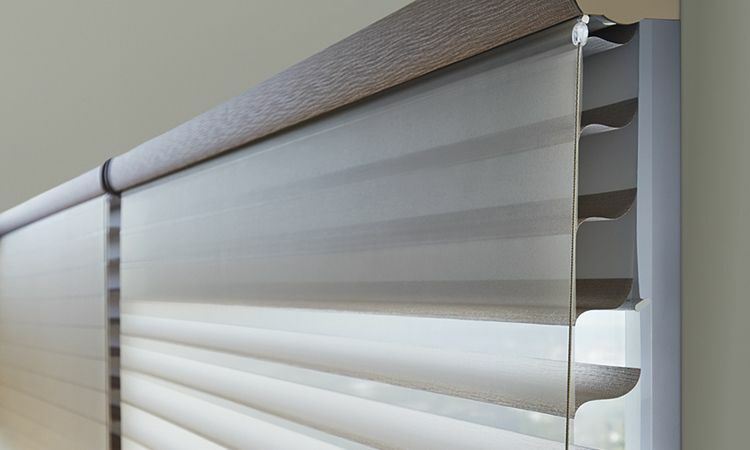 Another horizontal blinds option for de-Light room-darkening possibilities is our Modern Precious Metals® Aluminum Blinds. 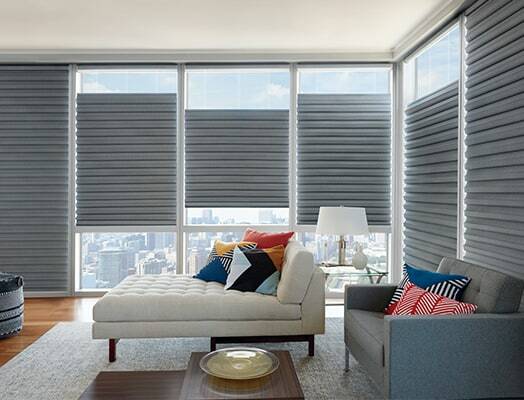 Silhouette® shadings provide light-blocking options such as Duolite® that combine a Silhouette shading with a room-darkening roller shade that can operate independently from each other allowing ultimate light-control flexibility. 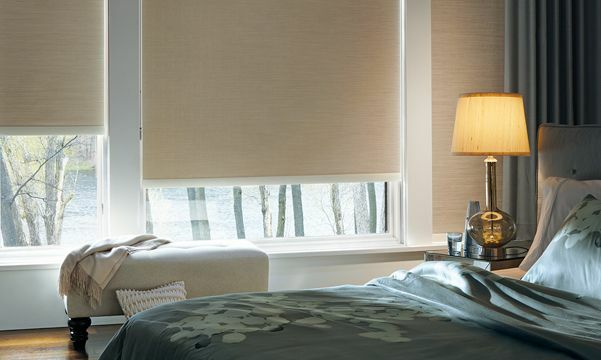 Vignette® Duolite® combines a front shade with a built-in room-darkening back panel both on a single roller. 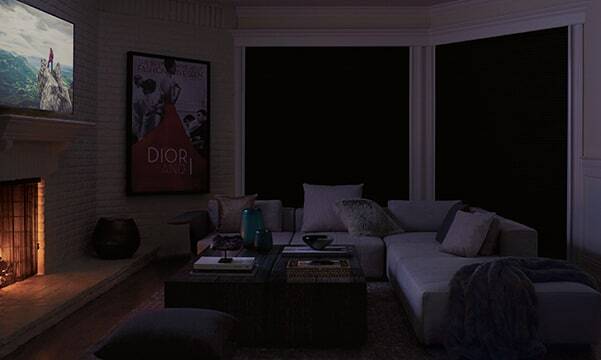 Lower or raise the back panel for the level of room-darkening you desire. 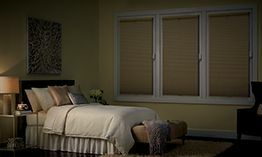 Alustra® Woven Textures® Roman and Roller shades are available with an optional liner in an array of complimentary color choices in light filtering or room darkening opacities, that operate independently from the shade allowing ultimate light-control flexibility and improved energy-efficiency.